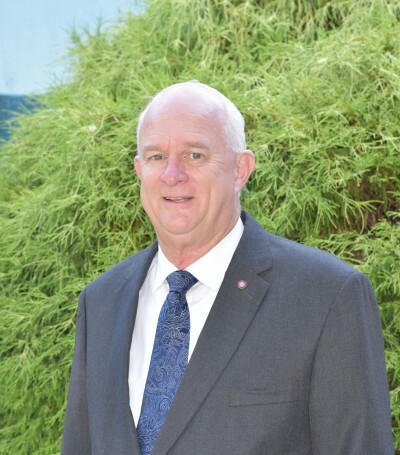 Scott joined the staff of Carpenter-Porter Funeral & Cremation Services in 2019. 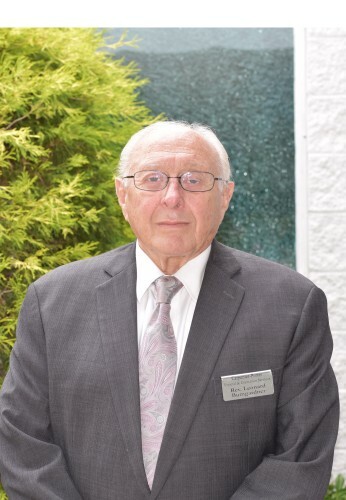 He has assisted with funeral service since 1996 and has been a licensed funeral director and embalmer since 2012. 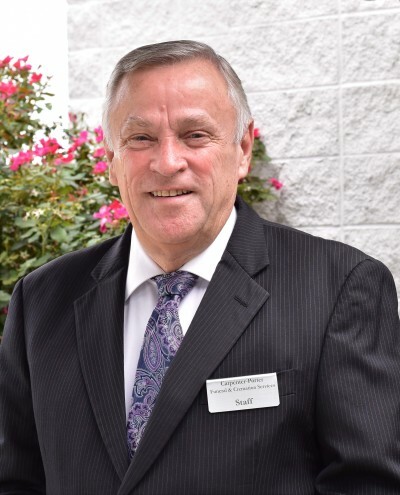 Scott is a lifelong resident of Gaston Country and is a graduate of Bessemer City High School. He graduated with honors from Fayetteville Technical Community College with an associate degree in Applied Science for Funeral Service Education. As a licensed funeral director and embalmer, Scott is proud to work along side his wife Hannah while serving the Cherryville community. Scott and Hannah have two children; Ashley and Joey. Scott and his family attend and support Missionary Methodist Church of Cherryville. He enjoys collecting miniature replica hearses, trips to the mountains, spending time with his family, and anything outdoors. 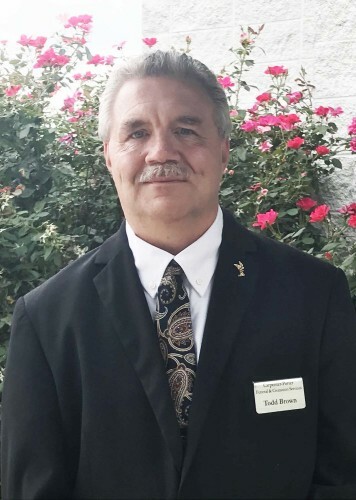 John has been with Carpenter-Porter Funeral home for 16 years. 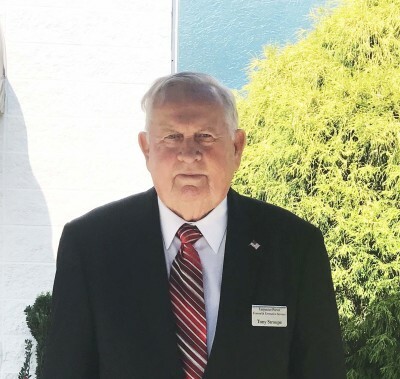 He became licensed as a funeral director in 1974, and is a certified preplanning counselor. John is an involved member of Cherryville Rotary Club, and a member of St. John's Lutheran Church. John is celebrating over 43 years of marriage to his wife Nancy. John and Nancy have two children Joel (Heather) and Allison (Jeff). They have also been blessed with three wonderful grandchildren Kenzie, Jace, and A.J. Hannah joined the staff of Carpenter- Porter Funeral & Cremation Services in 2013. She has assisted with funerals since 2008, and has been a licensed funeral director and embalmer since 2012. 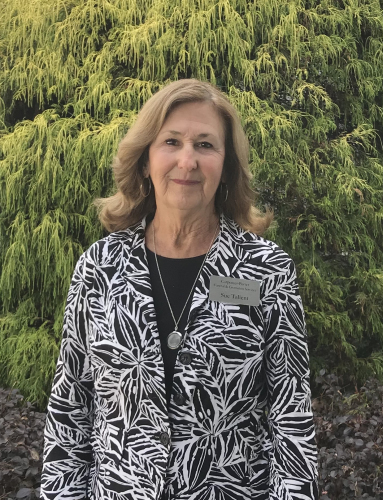 She graduated with highest honors from Fayetteville Technical Community College with an associates degree in Applied Science for Funeral Service Education. She along with her husband Scott, are proud to serve the Cherryville Community. They have two children Ashley and Joey, and attends and support Missionary Methodist Church in Cherryville. 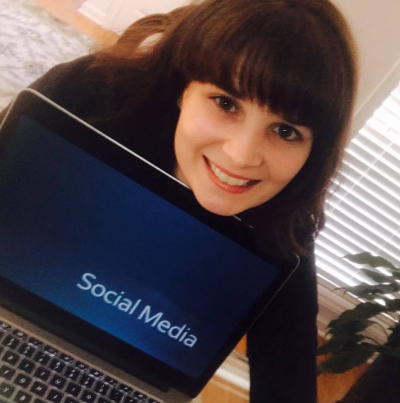 Hannah is also actively involved in the Cherryville Main Street Program, a member of Cherryville American Legion Ladies Auxiliary Unit 100, and serves on the Board of Directors for Cherryville Chamber of Commerce. Member and secretary of First Wesleyan Church of Cherryville. Edna is a member of Second Baptist Church. 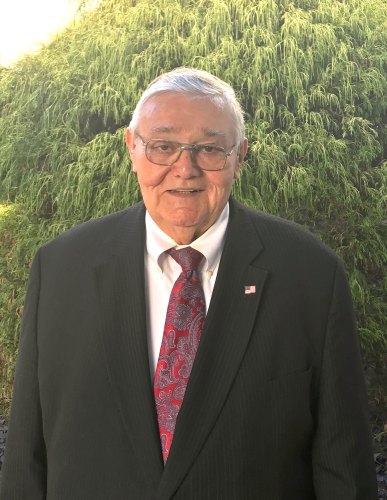 Leonard is a retired pastor of Fellowship Christian Center, honorary pastor of First Presbyterian Church, and funeral home chaplain. Danny is a member of Bethlehem United Methodist Church. He is also Cherryville sports and American legion Post -100 commentator and radio announcer. 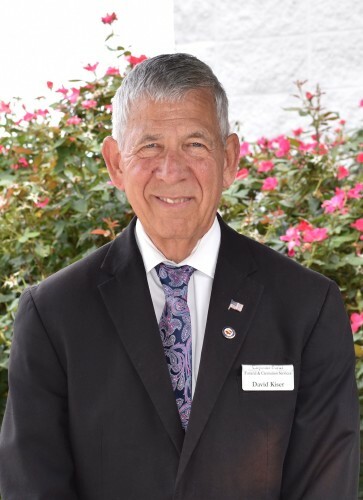 David is a member of First Baptist Church, former city council, and retired as a loss prevention engineer. Geety is a member of Boger City Baptist Church. Mackey enjoys playing golf, going to the mountains, and is a member of St. Paul's Lutheran Church. Is a member of Mt. Zion Baptist Church. Tony is a member of The Central Church of Union Road, and member of the SAR of Kings Mountain, and Sons of the Confederate of Dallas.